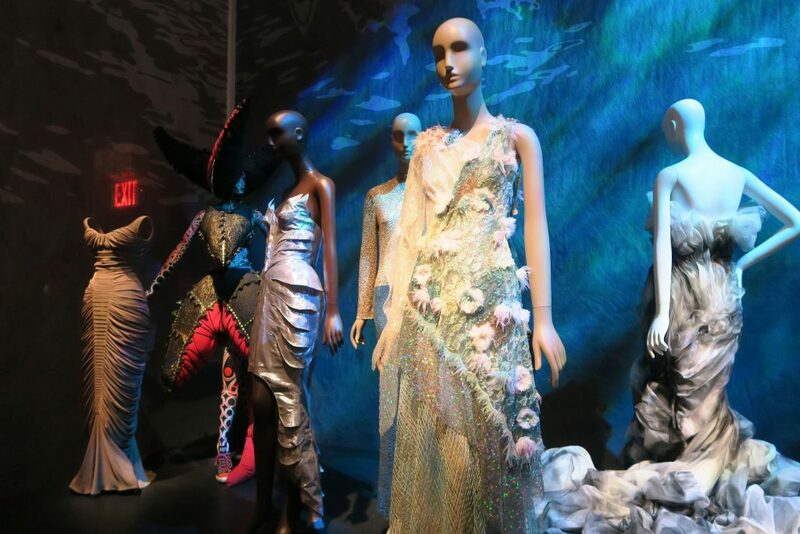 Inspired by tales from Charles Perrault, the Brothers Grimm, Hans Christian Andersen and more visitors are led into different settings like “The Forest” and “The Sea” where they can view beautifully detailed costumes influenced by a selection of favourite fairy tales. 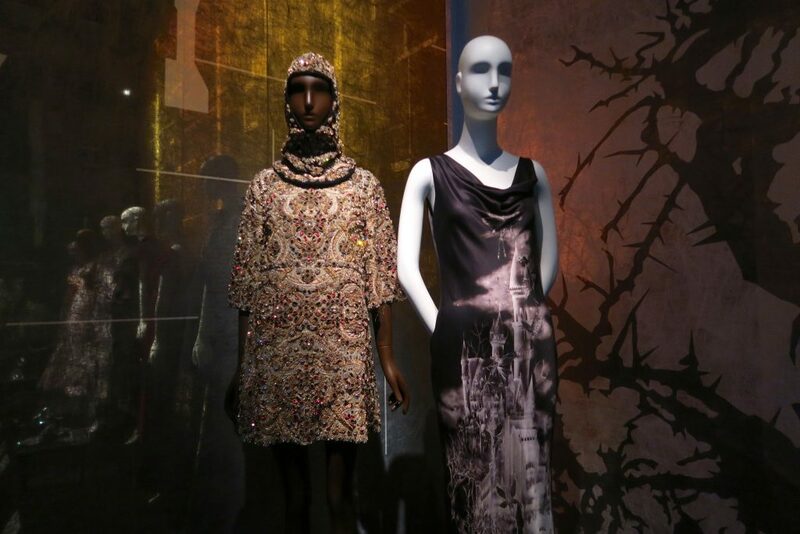 I love this Manish Arora dress on the right from 2010. 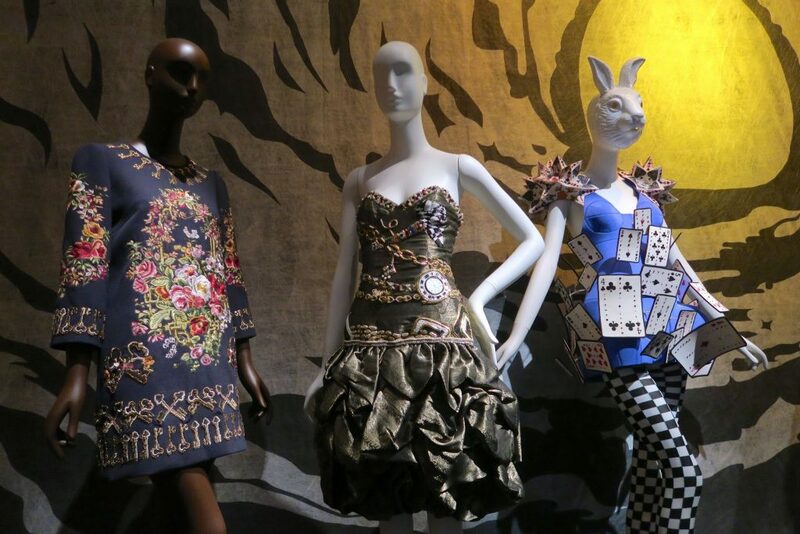 It was themed around Alice’s Adventures in Wonderland. This Dolce and Gabbana gown from 2012 is based on Snow White and Rose Red, the tale by the Brothers Grimm. 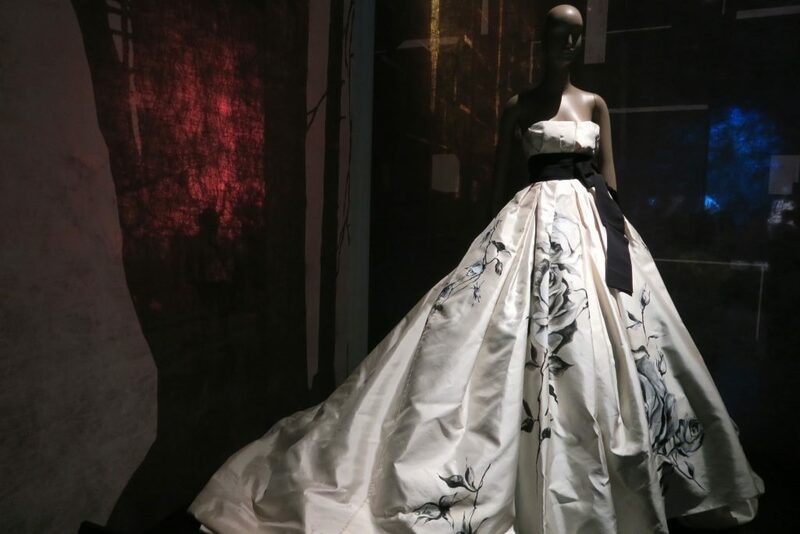 The roses on this one of a kind ivory taffeta gown have been hand painted. 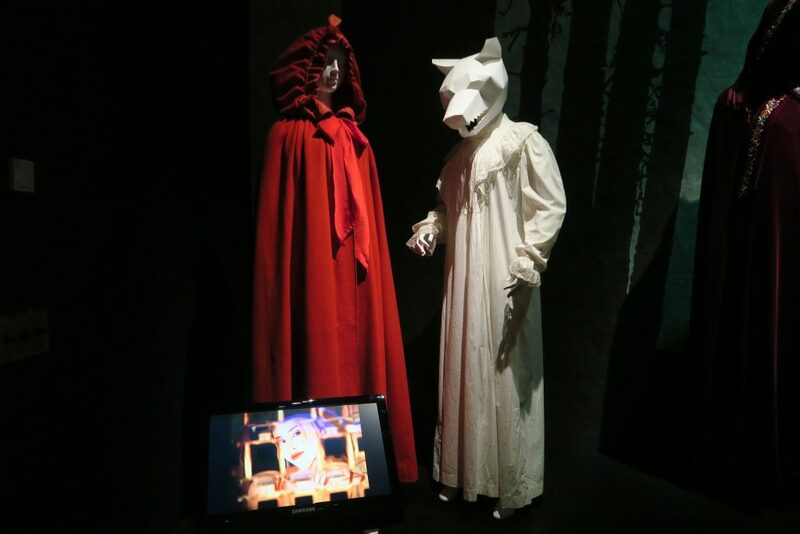 Of all of the descriptions of clothing in fairy tales Red Riding Hood’s ensemble is easiest to envision in real life. The red, hooded cloak commonly used to illustrate this character was a fashionable outer-garment during the late 18th and early 19th centuries. 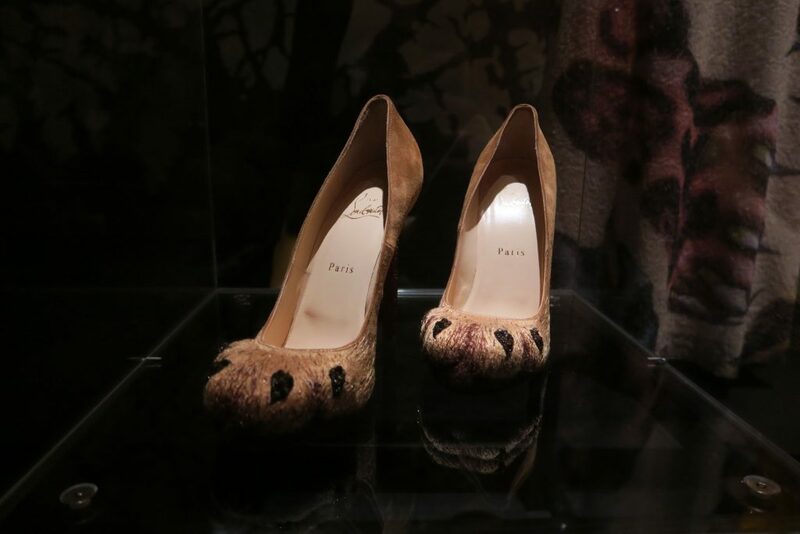 These Louboutin cat toe shoes = my dream. 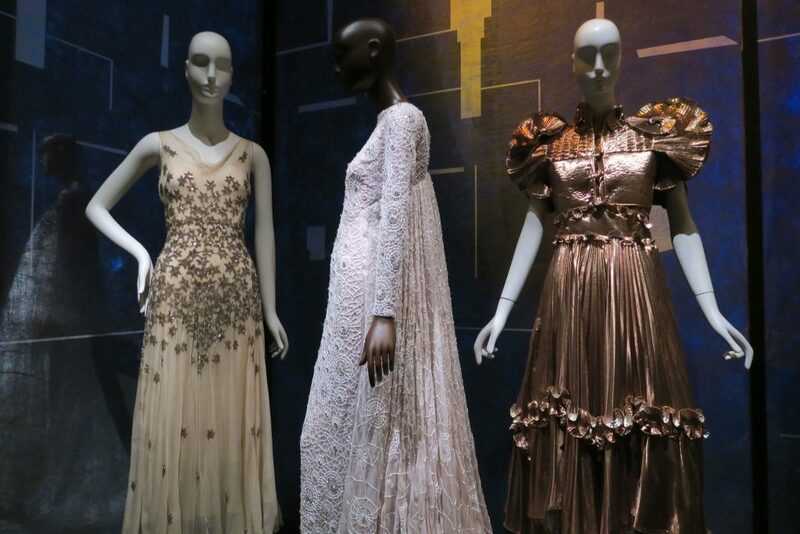 The evening dress on the far left was designed by Mary Liotta in the 1930s. The star motif on this gown was intricately crafted from tiny silver beads highlighted by rows of silver sequins. The dress was part of the Furrypets tale by the Brothers Grimm. A story about how a beautiful young princess demands her father provide her with impossible garments in order to deter his proposal of marriage. Dresses that shine like the sun, the moon and the sun. Combined with a fur cloak made from the pelts of every animal in the kingdom. 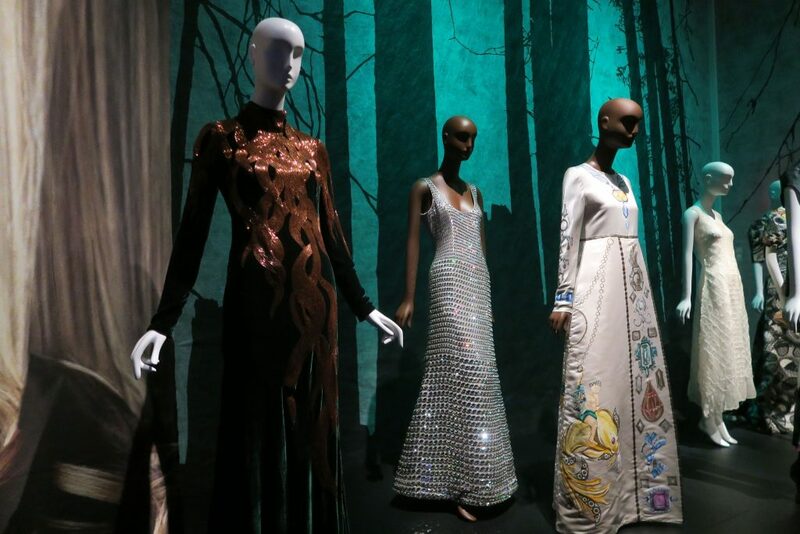 When the king manages to obtain these clothes, the princess flees into the woods. She disguises herself in the cloak and packs her three magnificent gowns. She later uses the gowns to awe a king in another land. I absolutely loved this exhibit. 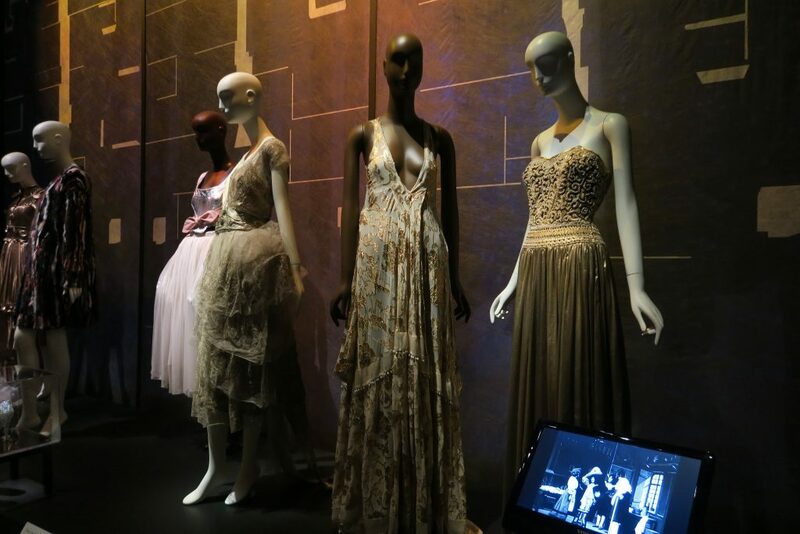 I’d recommend any fashion lover visit it should you find yourself in New York. It runs until April 16th 2016 and with free entry it’s a no brainer really! I'm Sophie. I'm 27 years old and work in London. 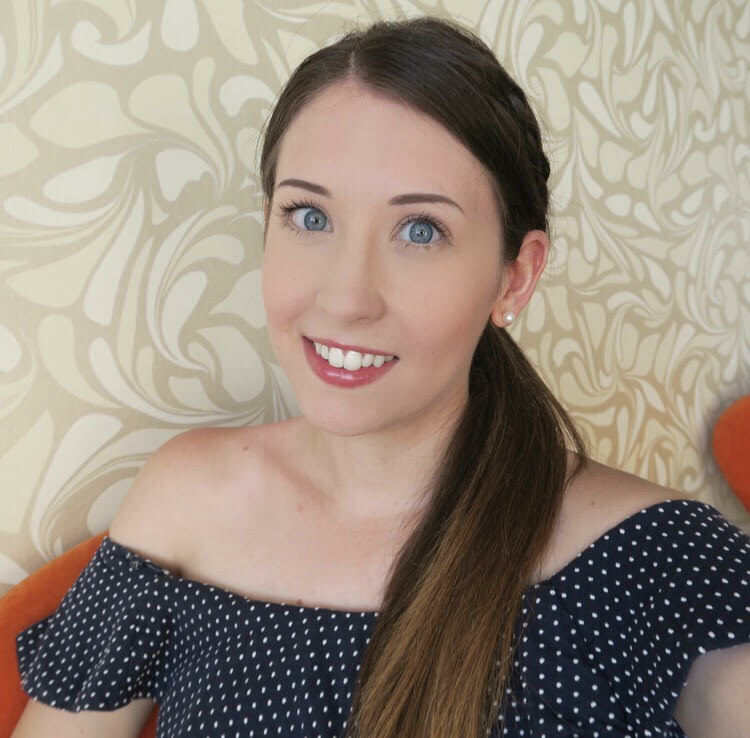 In my spare time I love to blog about makeup, fashion and my travel adventures. Let's Chat!